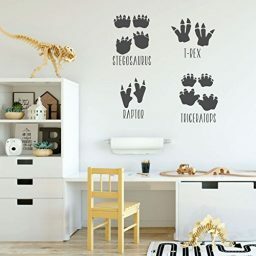 Do you have a future paleontologist in your life? This custom tyrannosaurus dinosaur skull decoration is sure to make their world complete! 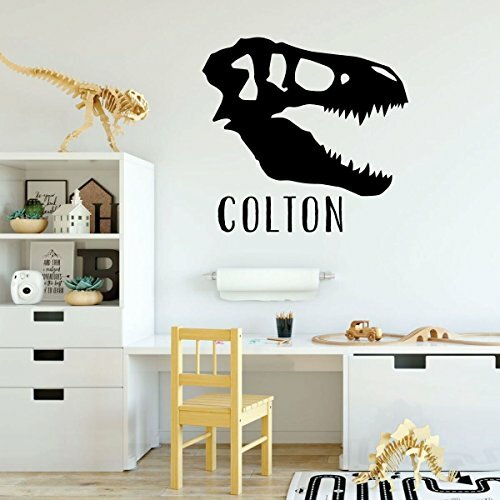 There is great detail in the pointed teeth, the cavernous spaces, and the blank eye sockets. 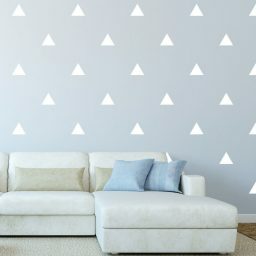 Each nook and cranny is sure to thrill any boy or girl. This skeletal outline is easily identifiable by tiny t-rex fans and would look great in a bedroom, classroom, or playroom. 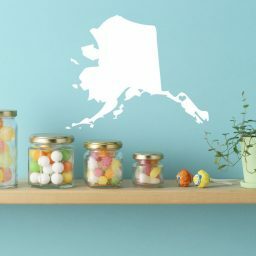 Customize this image with a school name or child’s name for that personal touch. 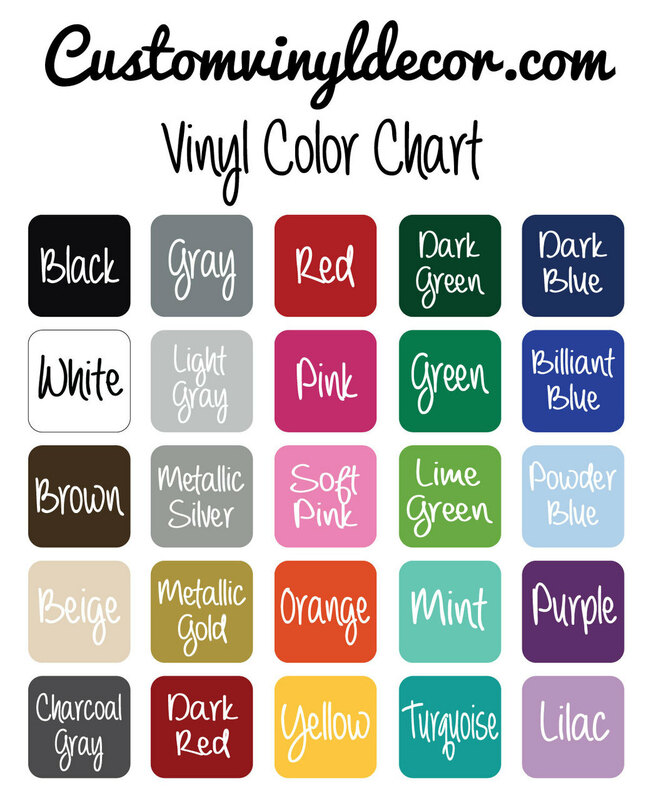 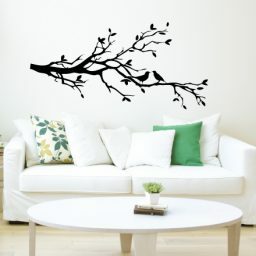 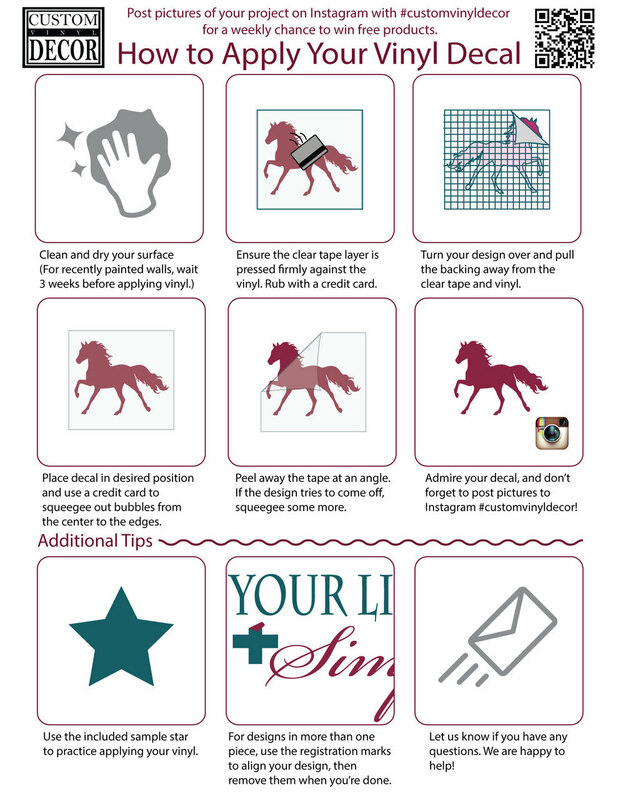 This decal is available in a wide variety of colors to match your existing decor. 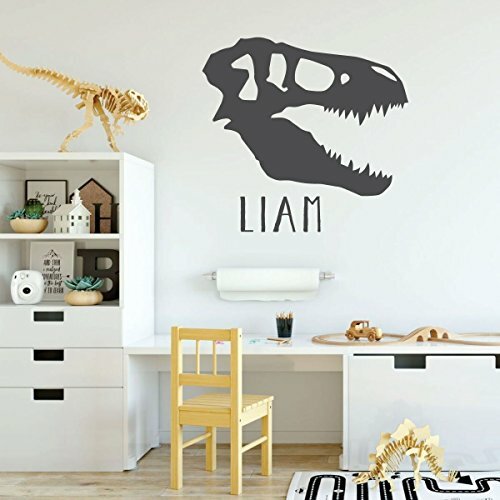 This bumpy skull outline brings an intricate level of interest to any prehistoric theme room. A Jurassic classic! 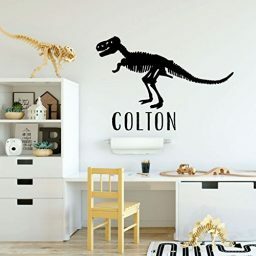 The Tyrannosaurus skeleton is recognized by all ages as a fiercely favorite King of the Dinosaurs. 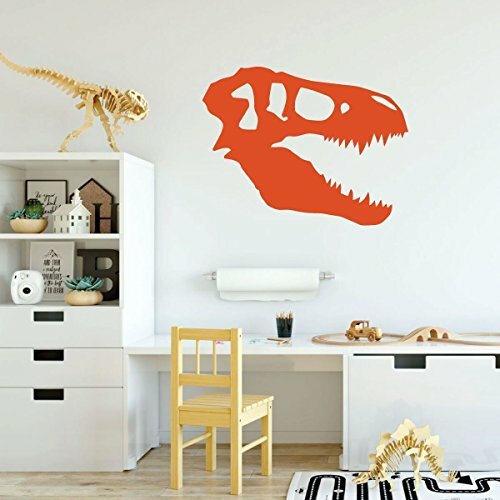 The sharp teeth details are sure to send a child’s imagination soaring into the past. The creepy, empty eye sockets seem to follow you around the room and make you feel like the t-rex is watching you – a wonderful, shivery feeling for all who enter your dinosaur space. Great for a classroom or library wall decoration, or stick it in a frame for a design that can be moved from room to room! 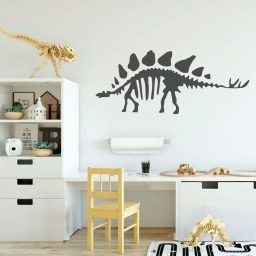 This dino’s time is long past, but you can go back in time with this unique and fun design that is sure to add intrigue to any space!